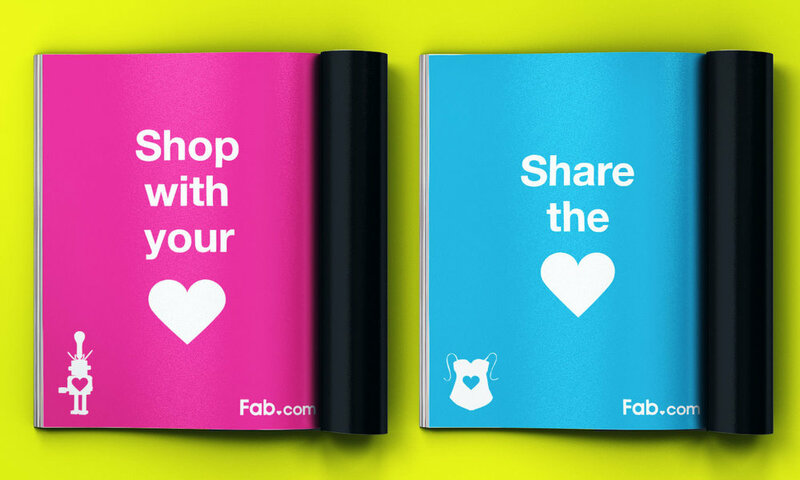 Pitched and won Fab.com, producing their first film content. It sparked a 50% jump in awareness, generating 2.5 million new subscribers overnight. We repurposed the spot as an interactive experience, letting customers augment the items in various scenes, shopping straight from the ad. Punchy visuals showing off Fabs mentality and their products. If you have a project in mind like this, let's talk.